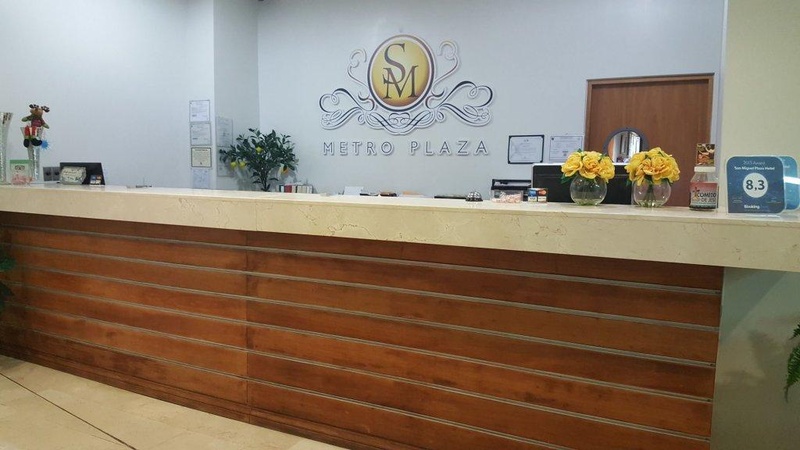 Property Location A stay at San Miguel Plaza Hotel places you in the heart of Bayamon, convenient to Rio Bayamon Golf Course and Luis A. Ferre Science Park. 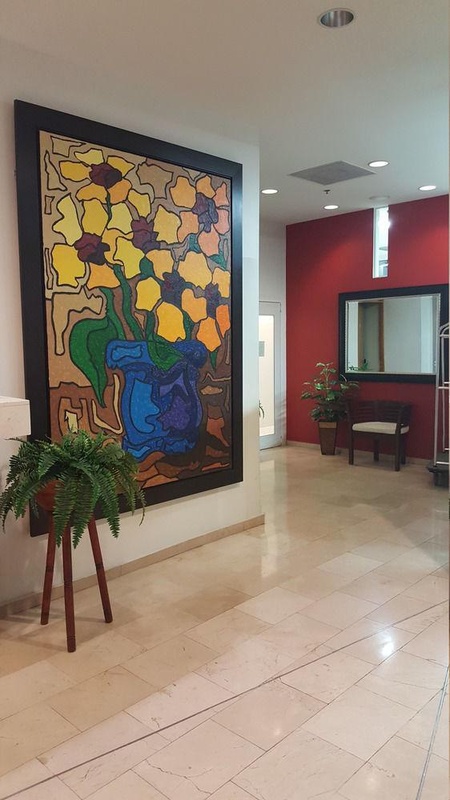 This family-friendly hotel is within close proximity of Fort Buchanan and Plaza Rio Hondo. Rooms Make yourself at home in one of the 44 air-conditioned guestrooms. Your pillowtop bed comes with down comforters. Satellite television is provided for your entertainment. Private bathrooms with bathtubs feature complimentary toiletries and hair dryers. 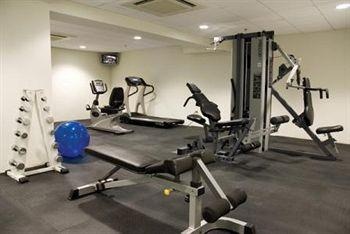 Rec, Spa, Premium Amenities Take advantage of recreation opportunities such as a fitness center, or other amenities including complimentary wireless Internet access and wedding services. Dining A complimentary continental breakfast is served daily. Business, Other Amenities Featured amenities include a business center, dry cleaning/laundry services, and a 24-hour front desk. 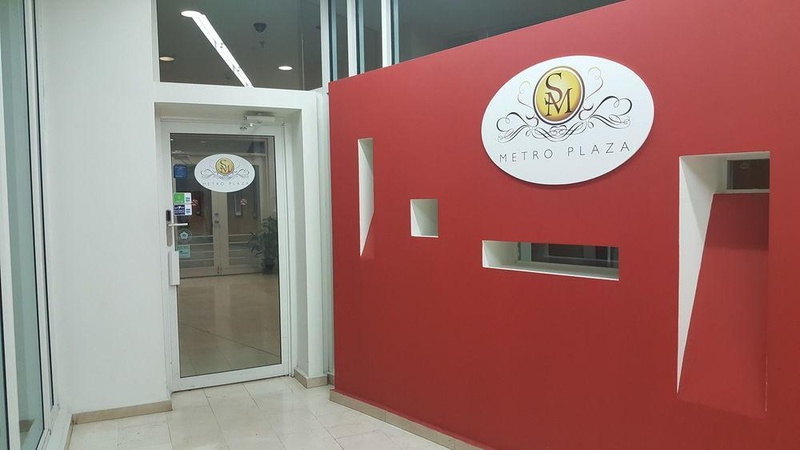 Planning an event in Bayamon? This hotel has 8000 square feet (743 square meters) of space consisting of conference space and meeting rooms. Free self parking is available onsite. Close to mall. Close to main roads. Location excellent. New pillows. Sofa bed stained. Ground private. Customer service friendly. Two nights straight. No face towels. Not safe. Walls cracked. Sofa bed stained. Not eggs. No breakfast. Poor breakfast. Sofa bed stained. Towels stained. Slow access to internet. Intermittent access to wifi. No wifi.